Here’s another volume in our brand identity mockup collection, a high quality creative mockup of your brand design best for photography related branding projects but not limited to. The PSD mockup includes smart objects and is fully editable to allow you to create the great identity mockups. Grab it now and feel free to share it. Also don’t forget to subscribe to our YouTube channel. 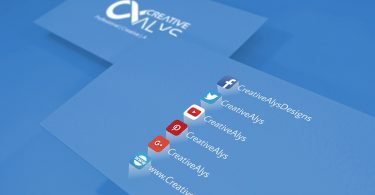 Watch the video below to see how to create a Brand Identity Mockup in Adobe Photoshop. 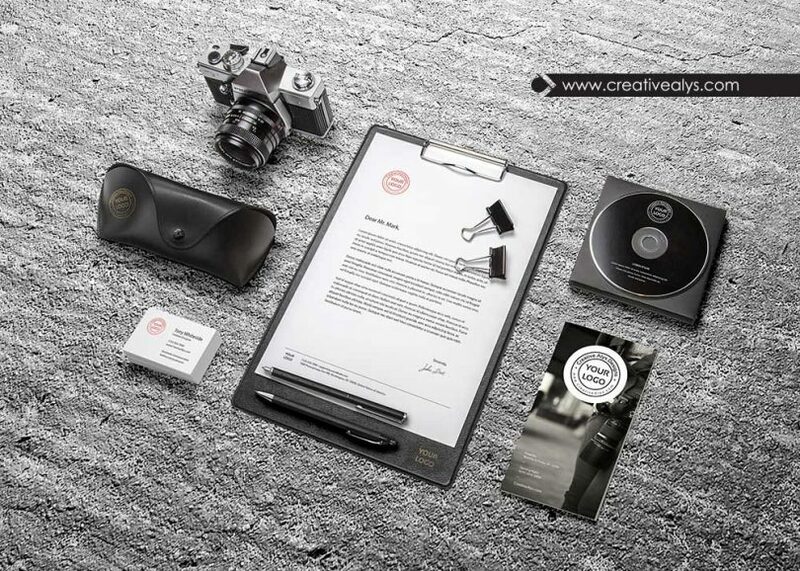 You can follow the process to create your own brand identity mockup of your photography brand or for your clients.